It is quite astonishing how quick we, as a people, are to pick sides when something happens. Nigerians and sentiments are like yin-yang. Inseparable! When news reports trickled in about the arrest of former Petroleum minister, Dieziani Allison-Madueke in the UK for allegedly laundering $13bn, two groups suddenly emerged. Those in her support were assembled in the blue corner whilst those against her were in the red corner. Those in the red corner desperately want to see Diezani jailed and thence celebrated her arrest, without asking questions how the media came to that figure of $16bn. The opposition, in the blue corner, described Diezani as innocent until proven guilty and slammed the President’s anti-corruption war as mere noise used to harass and persecute his political enemies. This is based on their belief that the President has surrounded himself with chronically corrupt citizens like Rotimi Amaechi et al. Perhaps they are right about Amaechi et al but if they feel Dieziani deserves time until UK court proves her innocence/guilt, why can’t they extend such benevolence to the likes of Amaechi etc? After all, everyone has a right to a fair trial. Or maybe not! Some days later, there was a fight between new Super Eagles handler Sunday Oliseh and veteran goalkeeper Vincent Enyeama which led to the latter announcing his retirement from the national team. As expected, Nigerians, without waiting to get to the root of the matter, were split again into two sides with both teams hurling insults at each other. Don’t get me wrong, there’s absolutely nothing wrong with having an opinion and taking sides but the least one can do is to be objective about it and back up your claims with facts, not assertions. Objectivity was lost during the aforementioned debates, and replaced by bias. Being objective is a herculean task for many due to the amount of bias we carry around. Subjective thinking is based on an individual’s emotions, opinion and perspective hence it comes easily and naturally to everyone however objective thinking doesn’t. It is a skill that is acquired and developed by paying good attention to details. Just as kids develop vital personal and social skills by observing behaviour of their parents, siblings, peers or teachers, that’s the same way one needs to be a keen observer to think objectively. Objectivity is based on facts and observations. It is a very important skill to acquire because it stops one from making hasty conclusions by taking a step back from one’s own thinking to critically examine facts/opinions/assertions at his/her disposal. It also requires one to look at things from other people’s point of view hence one has to be willing to give a fair hearing to what others have to say. No matter how right your opinion may seem to you, a single perspective never reveals the whole truth. Observing and listening are underrated activities, and they cost nothing. Follow arguments with objectivity, not bias. 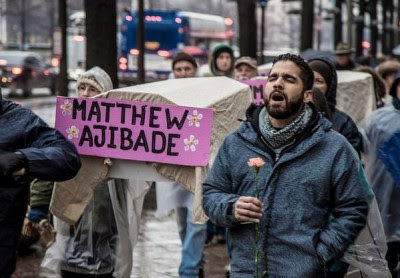 I just saw the recent disheartening video footage of Matthew Ajibade, the Nigerian student who died mysteriously in police custody in the United States earlier in the year, being shocked by police officers while handcuffed to a restraining chair and writhing in pain. 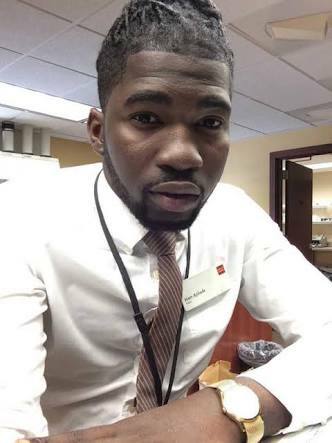 Ajibade, who was only 21 years old at the time of his death, was found dead in jail in the US on New Year’s day. He had been arrested the previous day after his girlfriend put a distress call to 911 for an ambulance following an episode of his bipolar disorder which made him strike her. The police showed up instead and arrested Ajibade despite the girlfriend making it clear he needed medical attention. This has become a norm in the United States where young innocent harmless black men are more likely to be gunned down by the police than they would a white. Their only crime is being black. Black people are generally presumed to be dangerous, a threat and always guilty until proven innocent. According to promoters of the Black Lives Matter movement, a black man, woman, or child is murdered by police or vigilante law enforcement every twenty-eight hours. 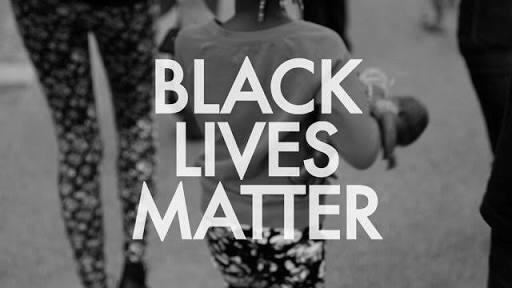 In light of the recent extrajudicial killings of black people, I reaffirm my stance as an unapologetic Black man and throw my weight behind the Black Lives Matter movement. However, I hate the fact that black people blame everything wrong in their lives on racism. Black music artistes are often quick to cite/blame racism for their failure to get nominations or win music awards. If American actor Leonardo DiCaprio was black, maybe he’d have taken the same route and blamed his failure to win an Oscar, despite mesmeric performances in a number of movies, on his race. Or the likes of Larry Bird, Jason Kidd, Steven Nash and Dirk Nowitski would have pinned Michael Jordan’s recognition as the greatest basketballer of all time on race. I do not know if blaming everything on racism makes some of my black brothers and sisters feel better about themselves but it is about time we took some of the blame for some of the things happening to us. There’s a saying that “no one can make you inferior without your consent.” Magnifying our self-esteem issues by seeking sympathy from the world for being black will give others the power to use us as pawns. I do not seek sympathy from anyone for being black. Being black is not a plague/curse. 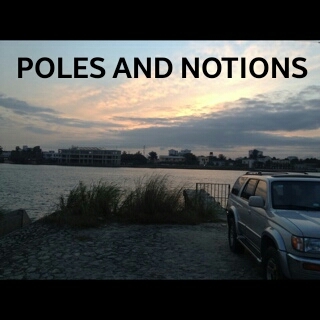 Back in Nigeria, being black is becoming a bad thing too. It requires painstaking effort to discern a Nigerian from the crowd these days. We have adopted foreign accents and sound more American and British than the Americans and British people themselves. The same Nigerian accent we deride was recently ranked 6th sexiest accent by CNN, higher than the the American accent and a spot below the Queens English accent. However, have you ever seen whites “killing” themselves to have a Nigerian accent? The essence of language is to communicate but it is also an integral part of a people’s culture. It is one of the things that sets one apart. Accents define us and grant others information about our lives – where we are from, our history and identity as a people/ race. Our accents depict the richness of our cultural heritage and diversity. You don’t need need a foreign accent to have a high self-esteem rather forcing a foreign accent enhances your inferiority complex. You are a representative of the Black Community; stop making our kids feel being Black and having a Nigerian accent is a bad thing. 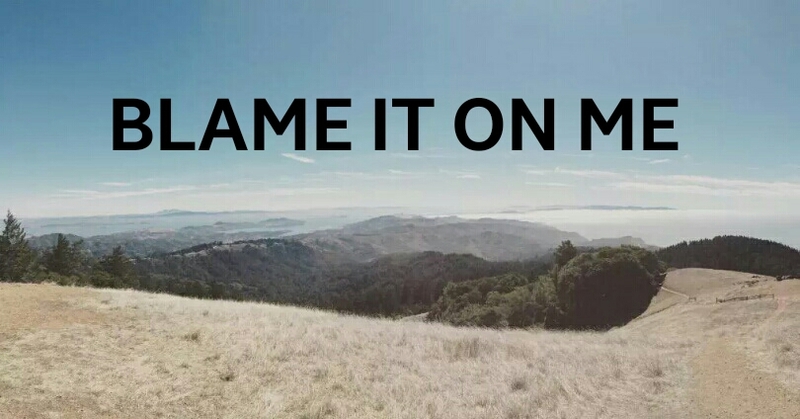 So instead of blurting out “Don’t Blame it on me” like John Newman, take the blame today like George Ezra and be proud of who you are. Be made of black!